The Wallis brand has a strong British heritage, with its first store opened in London 1932. At the heart of Wallis is an understanding of real women. Wallis clothing is available in UK size 8-20 with dedicated petite clothing for women 5’3” and under. Wallis dresses today’s woman with distinctively designed clothes for a modern contemporary look that makes her feel confident and special, whatever the occasion. 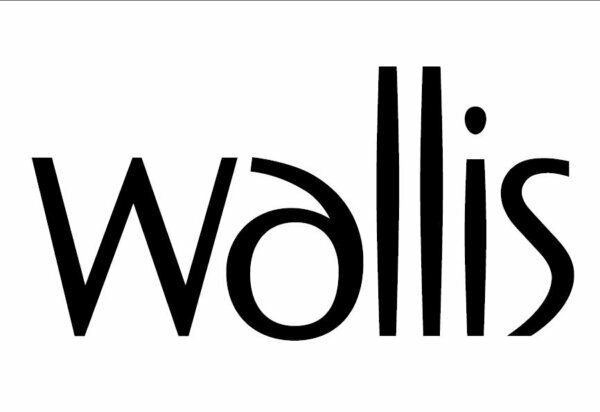 Wallis are offering privilege card holders 10% off full priced purchases.